I never imagined myself a farm girl ― but here I am. When my husband, Harley, and I met 23 years ago, he was a photographer for The Seattle Times and I was a freelance commercial director. Now, we own a blueberry farm in the Skagit Valley. 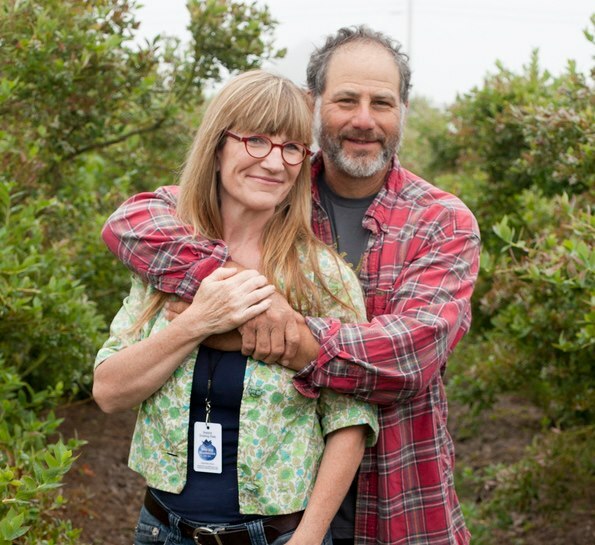 This summer as we walked through the fields eating blueberries, we laughed at how the dream of doing a feature film together somehow manifested itself into buying this farm and turning the 4500 high bush blueberry crop into an officially Certified Organic operation. We are one year into the transition and will be completely organically certified by 2014. 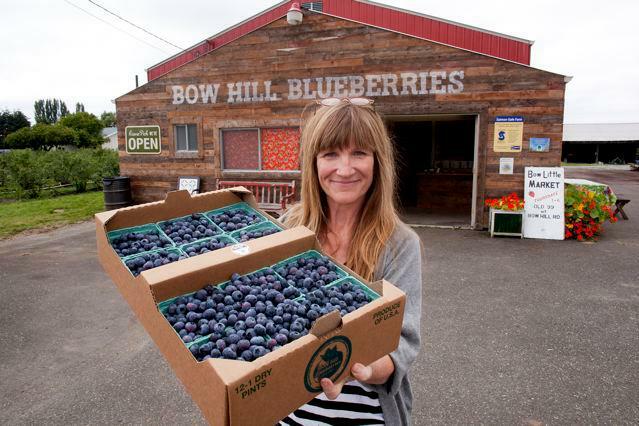 Our passion has become the farming lifestyle, the beauty of the Skagit Valley and our blueberries. For 22 years we lived in Kingston, WA and farmed part-time while we each pursued our original careers. But when the cul-de-sac started going in across the street, we bought a piece of land in Edison, WA and planned to build a small but tall home in the flood plain. Then, in June of 2011, we stumbled upon this blueberry farm and, well, one thing led to another. We jumped in with our feet, hands, arms, legs, heads, and hearts to revive the historic Anderson farm that has been part of this community for 65 years. As the second family to own this farm, our goal is to create a vibrant, community-oriented You-Pick and We-Pick place that provides a safe, fun environment for families to enjoy picking and eating blueberries right off the bush. We also work to give back to this wonderful community and this past summer launched the Dorothy Anderson Memorial Berry Camp, a free five-day summer camp to support the Local Food in the School project with the great goal of “growing minds” by providing farm to school food. One of the best parts about owning a farm is getting to mix it up with the local foodies. 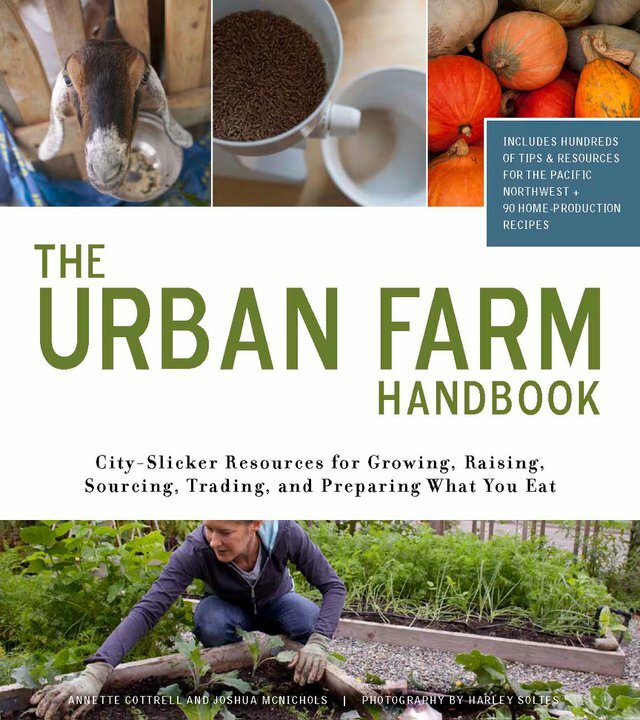 Harley is still a photographer but focuses on food and farm photography, including photography for The Urban Farm Handbook and Chefs on the Farm. I continue to freelance and travel wherever the job may take me when I’m not behind the store counter. Our harvest is mid-July through September next year. We hope you’ll come on up for a visit and pick a bucket or two. In the meantime, follow our adventures on facebook. This entry was posted on November 13, 2012 by Robin Avni in food + beverage, guest bloggers, issue 5: food with thought and tagged blueberries, bow hill blueberry farm, farm, farm to table, food, harley soltes, Local Food in School, organic, organic farming, photography, Skagit Valley, susan buster thomas.